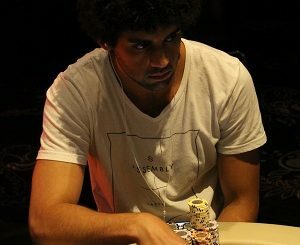 Con Angelakis has been cashing in major tournament series for more than five years but is celebrating his richest vein of form after a hot streak in the Star Poker Summer Series. The $550 No Limit Hold’em Semi-Shootout event attracted an elite field of 61 players with Angelakis emerging victorious over Khoa Van to pocket the first prize of $10,675. 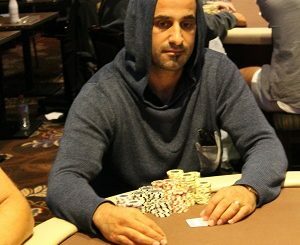 In the following day’s $1100 Pot Limit Omaha tournament, which drew another strong line-up of 57 players, Angelakis filled the first of six places in the money. Alec Smith earned the PLO title and first prize of $21,090 ahead of Michael Tran and Minh Nguyen. 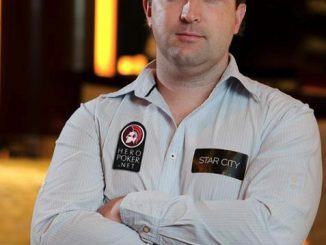 But with most of the preliminary events now run and won, attention turns to the second running of the Star Poker Summer Series Main Event. The $550 Summer Series Last Chance Mega Satellite is scheduled to kick-off at 12.30pm tomorrow (Thursday) before the Opening Flight of the $5000 buy-in Main Event at 6.15pm. Players will start with a stack of 30,000 in chips while levels are 90 minutes in duration. A reminder that PMA will be reporting from The Star throughout the Main Event so join us tomorrow night for the opening hand of the final major regional event for 2012.